At REOSB Management we specialize in tenant relations and property maintenance. We personally handle minor fixes at no cost. Keeping your property in top condition is key to realizing the upside potential of your property and maximizing the return on your investment. 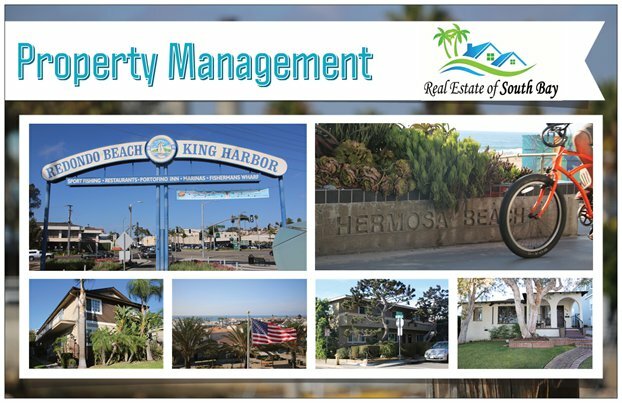 REOSB Management takes the headache out of owning rental property in the South Bay. 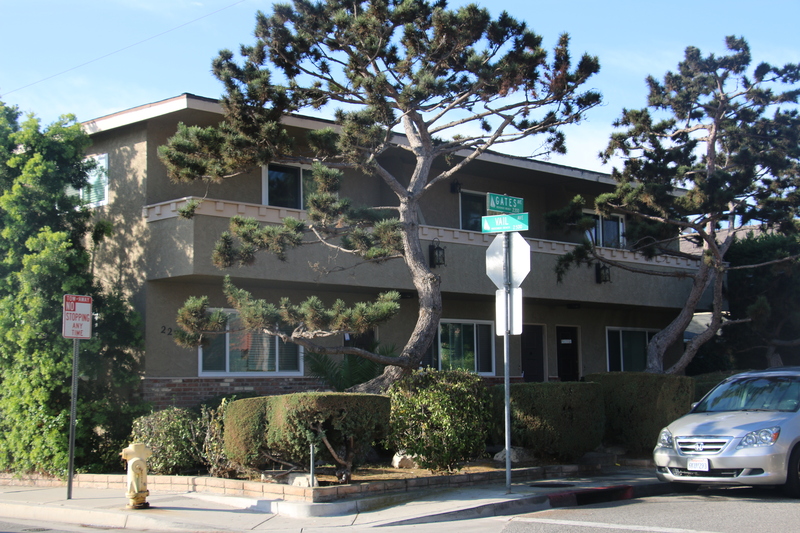 We manage single & multi family residences and commercial property. We help owners maximize their incomes, protect and increase the value of their investments and relieve them of day to day operating duties. REOSB offers several options of management services. Charges generally range from 6% - 10%. 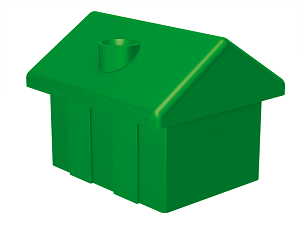 We can provide basic tenant placement or full service management. This includes marketing, leasing, accounts payable, accounts receivable, monthly financial reporting, unlawful detainer (eviction) services & routine maintenance. With a licensed general contractor on staff and a well used rolodex we are well qualified to coordinate repairs. A written real estate investment plan outlining your goals is an excellent tool to focus your investment strategy. Determining if you are correctly leveraged is one important factor in maximizing the return on your equity. We also have extensive experience in 1031 tax deferred exchanges, marketing and selling investment properties. We are your complete one stop investment specialists! 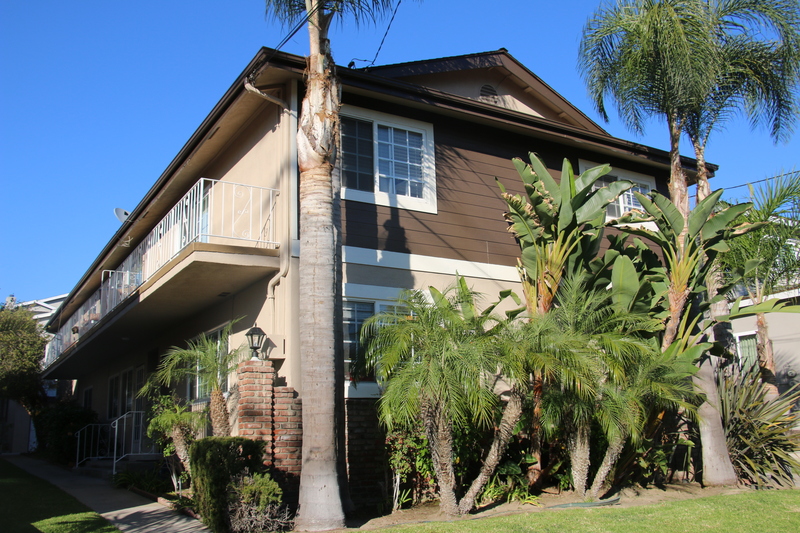 We specialize managing "A" properties in the South Bay. 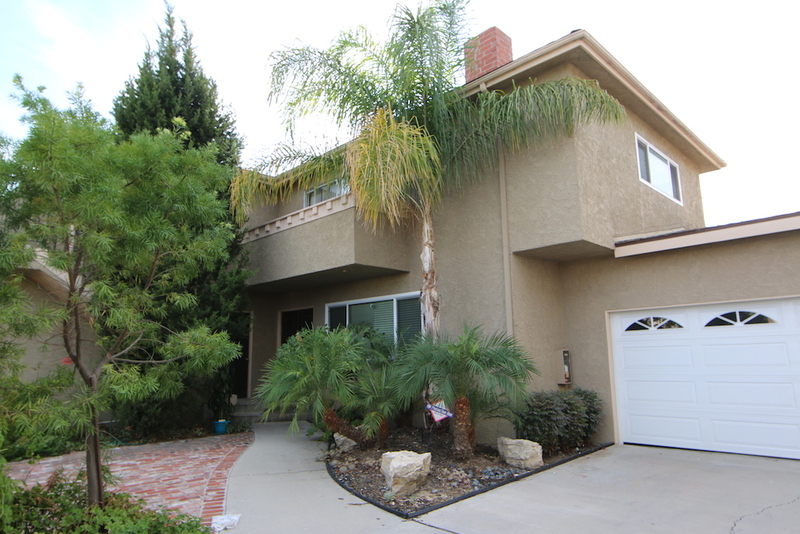 We work to provide our owners the maximum rent and return on investment. We can bring a property in need of upgrading into top "A" condition. We are experienced in improvement budgeting and maximum return.